On behalf of the Embassy of Peru in Canada we offer you the most cordial welcome and we invite you to explore our website. Here you will find useful information regarding different aspects of our country, Peru, and the activities that we share with Canada. 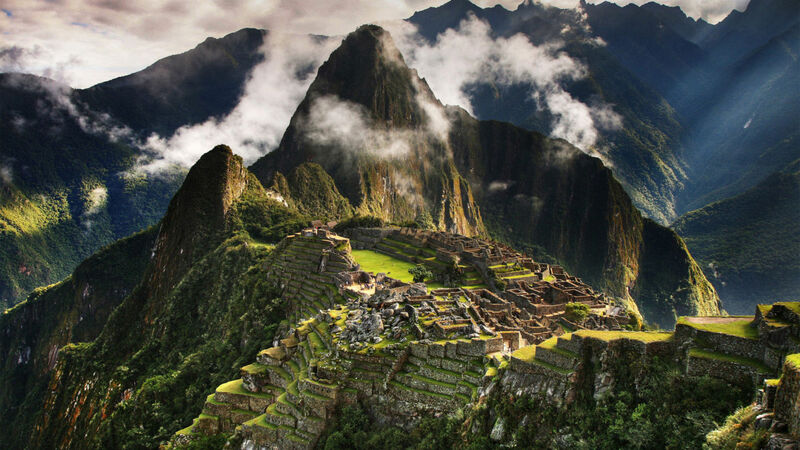 The aim of this website is to provide information to Peruvians, Canadians and citizens from other parts of the world, with interest in our country. We hope that our web page can contribute in the strengthening of the valuable relation that Canada and Peru maintain, encouraging cooperation and understanding between our citizens. It is a pleasure to welcome you to the website of the Embassy of Peru in Canada which contains information on the bilateral relationship and which hopes to be a first source of consultation for Peruvian and Canadian citizens. It also includes a section dedicated to promote the activities carried out by our Embassy. We hope it can be useful for you to explore our cultural and tourist wealth and also for trade and investment opportunities. The bilateral relationship is developed through a fluid and constructive dialogue that reinforces the close common bonds of shared principles and values such as the respect and promotion of human rights, the strengthening of the democratic system, the sustainable management of natural resources and the struggle against climate change, and the defense of free trade. I express my commitment to continue working, together with the team of officials that accompany me, for the well-being of the Peruvians living in this country and, equally, to continue offering Canadian citizens useful information for a better connection with my country. We will be very pleased to receive your comments, suggestions and initiatives in our email embassy@embassyofperu.ca, as well as through our social media accounts: Twitter (@PeruenCanada) and Facebook (https: //www.facebook. com / EmbajadaDelPeruEnCanada).